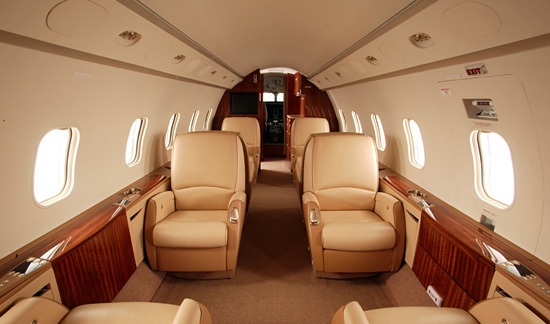 We lower your operating costs and increase charter Revenue. 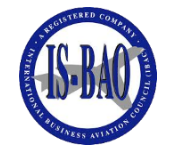 With our bulk purchase programs, we leverage the volume of our entire fleet of jets to provide you with discounts on fuel, pilot training, insurance and maintenance. Our OpSolutions program for FAA Part 91 operations offers complete management solutions for a fixed monthly fee which is often lower than your savings from fleet discounts. OpSolutions members have access to our Safety Management System (SMS) as well as the support of the entire operations center to help with flight planning, accounting and crew management. Liberty Jet Management (LJM) is a certified FAA Part 135 Air Carrier with a Worldwide operating certificate. LJM is ARG/US Platinum rated which attracts the charter customers who are willing to pay a premium for safety. Our charter sales and marketing team can reach tens of thousands of charter customers using our proprietary technology and highly targeted digital marketing campaigns to make sure your jet is receiving the attention it deserves. 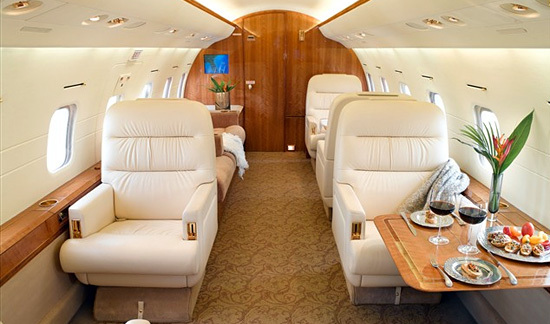 As a Liberty Jet owner, you will receive a monthly bound statement with all receipts, income and payments related to you jet. 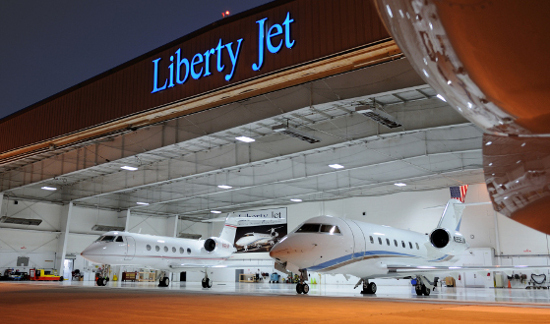 Liberty Jet was founded by a private jet owner who became frustrated with the lack of transparency in the industry. As a result, all aspects of the Liberty Jet experience offer full transparency, from fuel and maintenance costs to charter revenue.